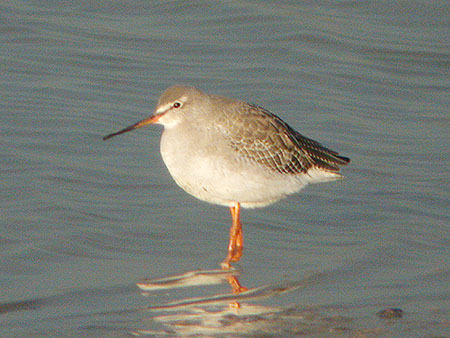 Spotted Redshank at Wallasea Island (RSPB). 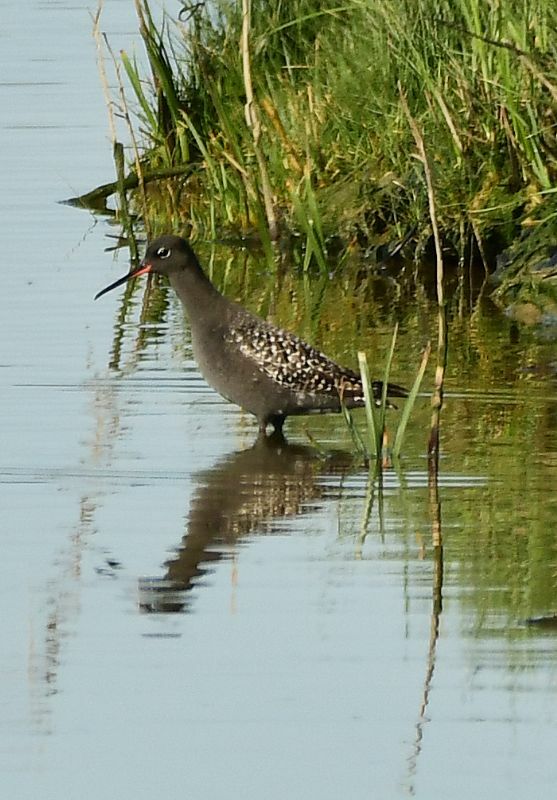 Spotted Redshank at Vange Marsh (RSPB). 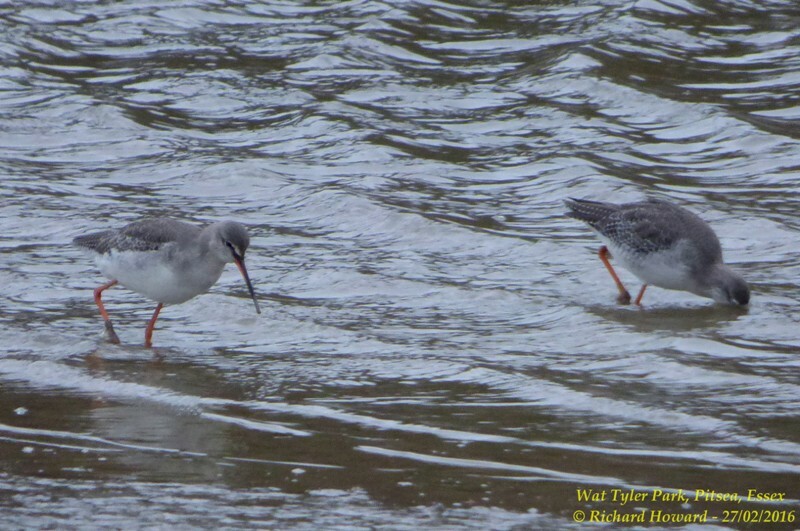 Spotted Redshank at Tewke's Creek. 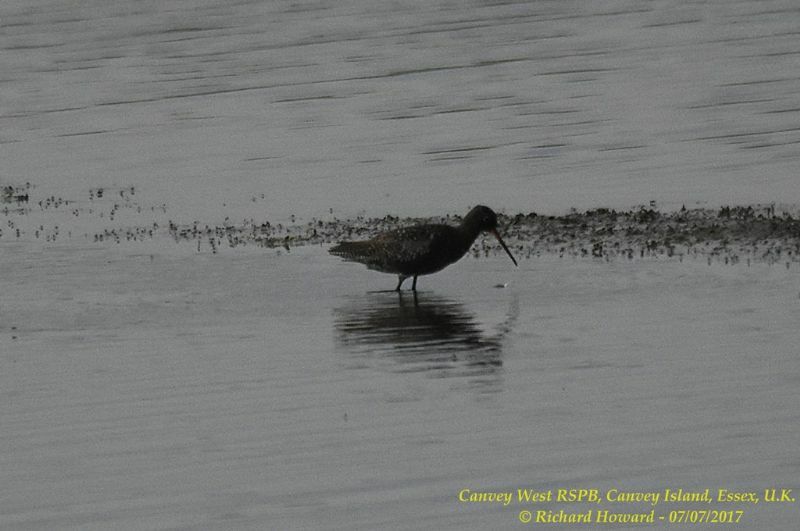 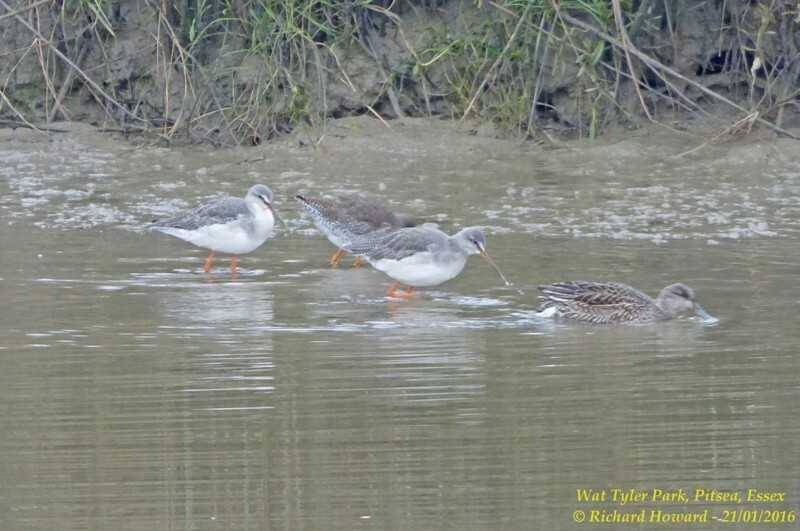 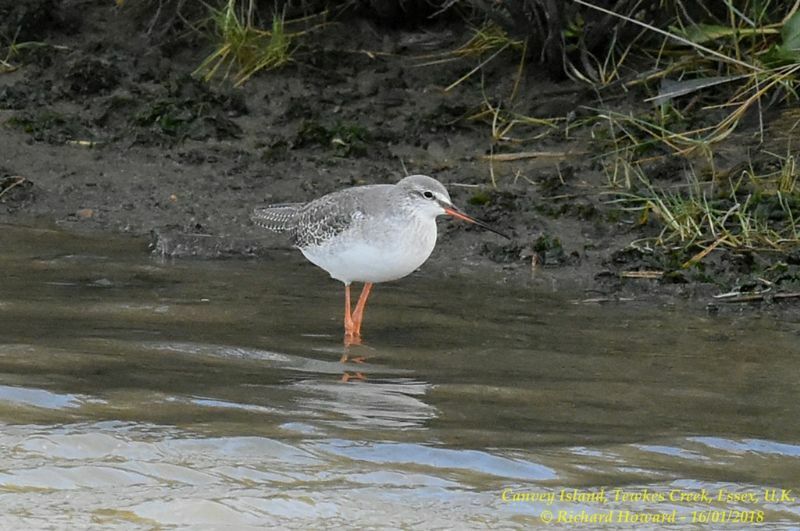 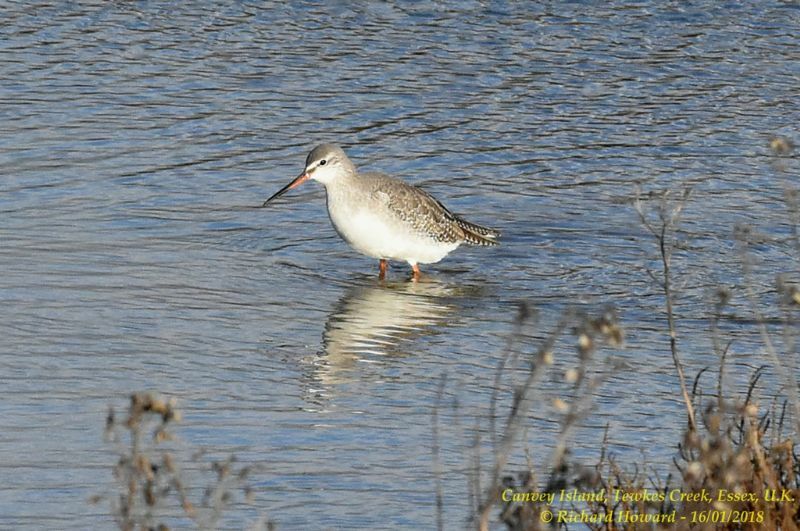 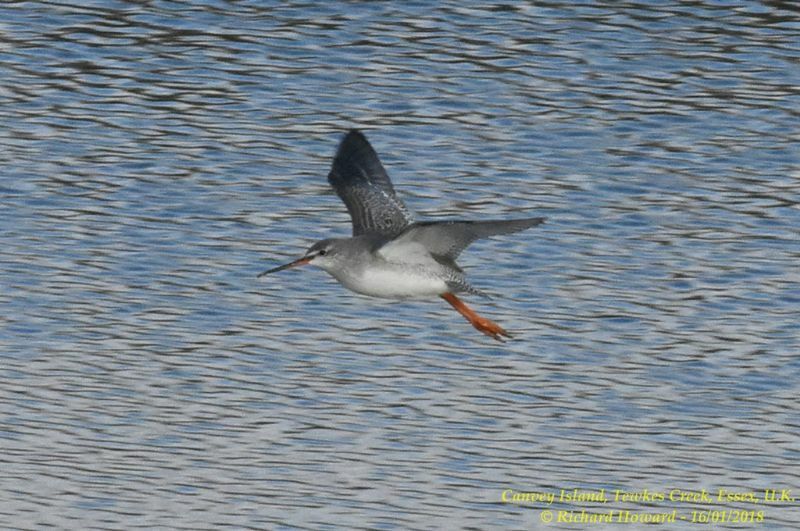 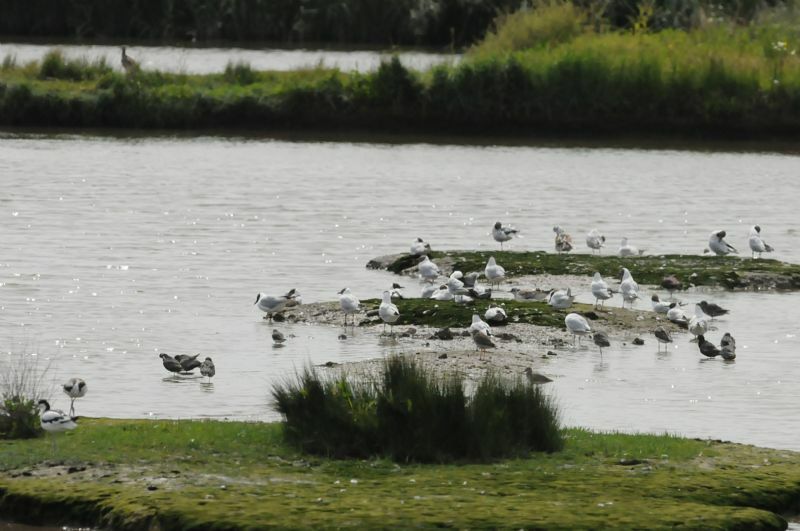 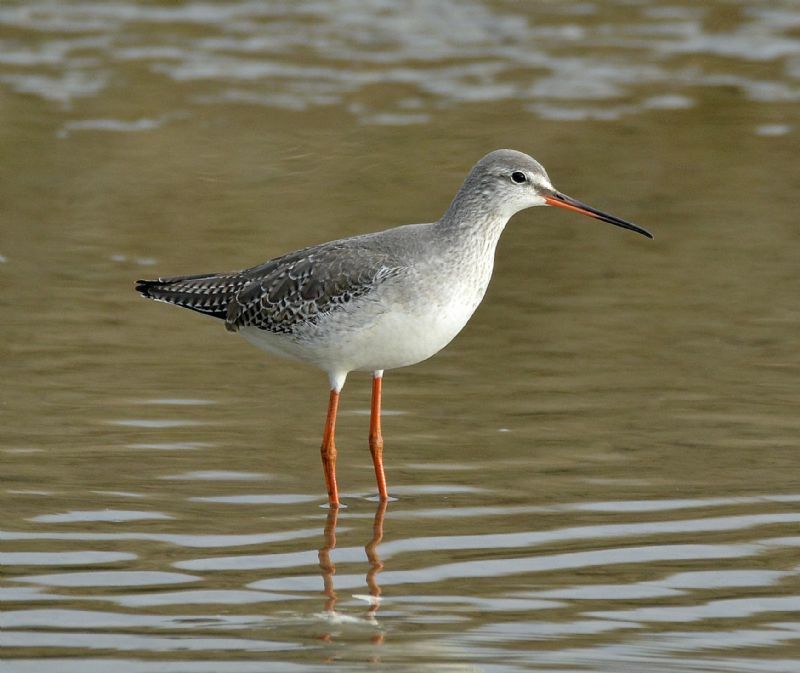 Spotted Redshank at West Canvey Marsh (RSPB).